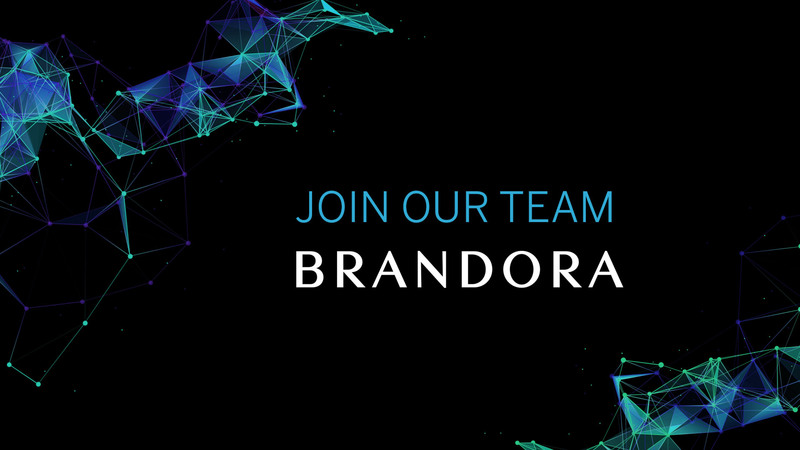 Brandora, an award-winning boutique design studio, located in Carrollton, Texas is looking for a motivated individual to lead the business development services for our growing company. We are proud to announce the launch of our latest website – our own. We have been working feverishly for the past few months getting our latest projects online. 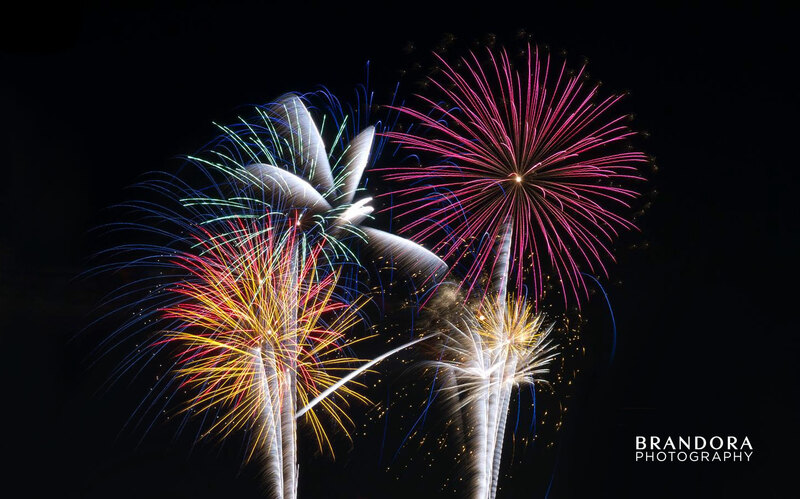 It’s a very exciting moment for us and we hope you enjoy browsing our work.